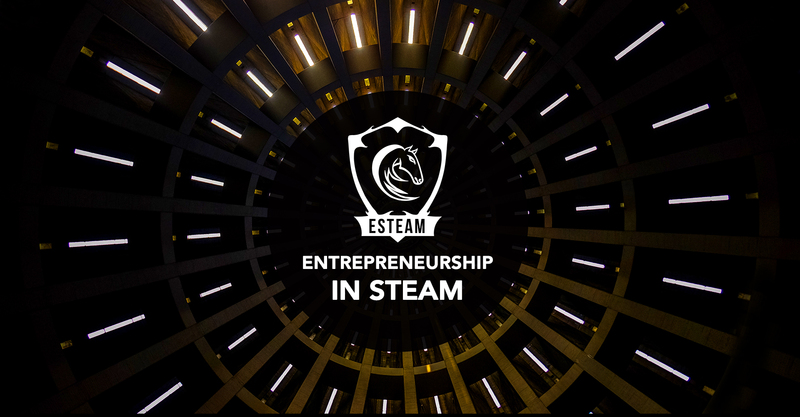 The Entrepreneurship in Science, Technology, Engineering, Arts, and Mathematics (ESTEAM) Program provides students with an opportunity to develop an innovative product or service that solves a significant problem, and launch the idea into the market. Students are encouraged to use their functional expertise to coordinate research, development, and marketing with students from other disciplines to ensure the successful launch of a new product. As a result of this course experience, students are integrated into a fully-functional product development team that exposes them to the broad array of engineering and business challenges awaiting them in the real world. The application period for the ESTEAM year-long program begins in the spring quarter; interviews are conducted before the beginning of summer. For more information and to apply, please click here. The ESTEAM Program, a financially self-sustaining project, was founded by Drs. Olukemi Sawyerr and Winny Dong in 2009. Drs. Dong and Sawyerr facilitate and coach the student teams. The program is currently being funded by a faculty grant from Venture Well.